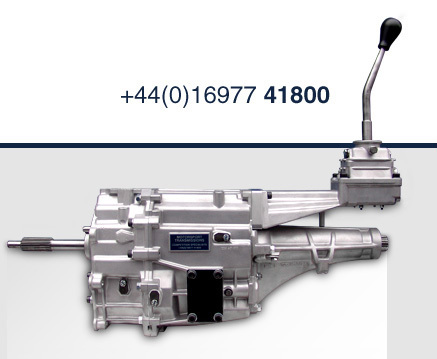 Gearbox Services We can carry out a conversion of a standard ZF Gearbox to a full race rally unit. This involves replacing the gearset and numerous other parts. We try where possible to use Genuine ZF Parts. Gearbox Products Each new gearbox can be supplied with its own wooden or metal flight case. This becomes the property of the customer and is used when the gearbox comes back to MST for rebuild.